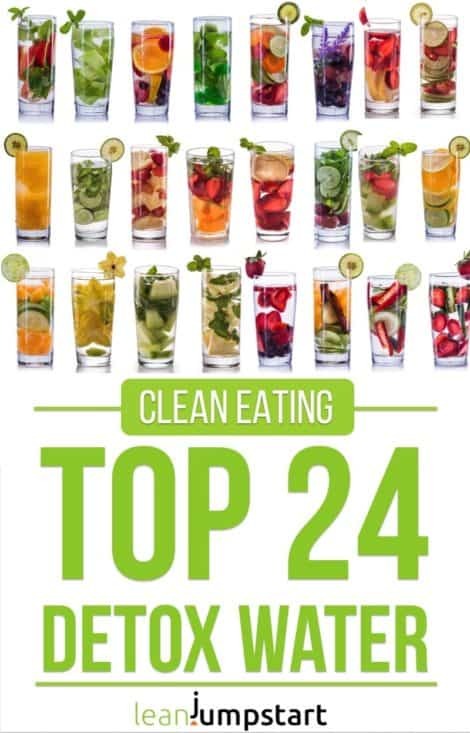 Tasty, easy vegan recipes and clean eating inspiration that will please all eaters. Grab Your Free 52 Weeks Schedule for 2019! Learn how to create good habits to feel energized and vibrant. 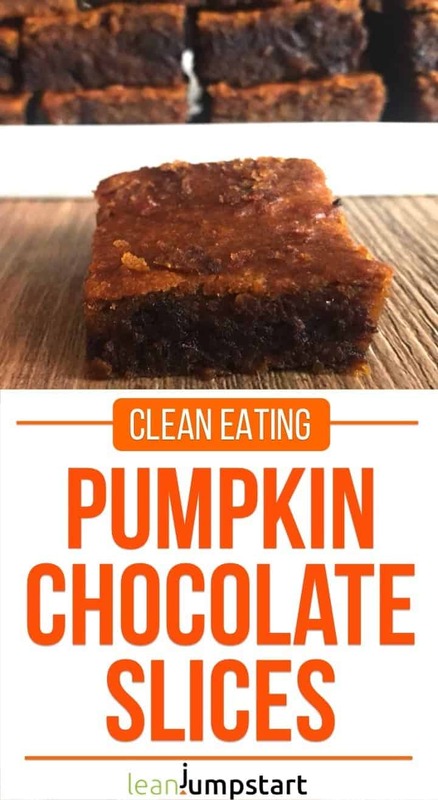 Maybe you ask, how could these pumpkin chocolate bars be perfect for weight management, Gabi? Are you kidding? Of course with pumpkins being one of the main ingredients they make perfect fall desserts even for Halloween or Thanksgiving without taste compromise. Don’t tell your guests that these squares are also super healthy (e.g. no white or brown sugar). For many people the words “healthy” and “delicious” just don’t go together and influence their proper judgement. The same is true if you told them that the bites are clean and vegan – in fact they are! But these pumpkin bars can really much more than delighting your guests, even if you don’t love pumpkin. Seriously, these moist, vegan treats are not only super delicious but contain several healthful and filling ingredients. Believe it or not, instead of eating a whole chocolate bar within some minutes, you can satisfy your cravings for chocolate with one or two homemade high fiber bars. Ok, my hubby and dad could eat quite a few more…But if you are eating mindfully try to combine these slices with a great cup of coffee. You’ll experience already after one or two bites a wonderful satiation effect. Click through for more high fiber snacks! Do you tend to emotional overeating like over 50% of my readers do? The best way to stop emotional overeating is to find the root of it. Once you’ve found it out try to develop better coping strategies when the trigger for emotional overeating occurs. Click here to find out your type of emotional eater and get your action plan. But while you are researching better coping strategies you can also test out healthier treats than those you usually grab when you overeat. Any wholesome food will activate your reward system! Probably you know from own experience that highly palatable foods (chocolate, ice cream, cheese cake) can really calm you down. They activate the reward circuits of your brain by the release of neurotransmitters like e.g. the “happy hormone” dopamine. It is true that your favorite junk foods activate the neurochemical signals more reliably than less tasty substances. But fact is any wholesome food will activate the reward pathway after a period of food deprivation. You can use this knowledge to your advantage by always having some healthier but yummy treats at hand. 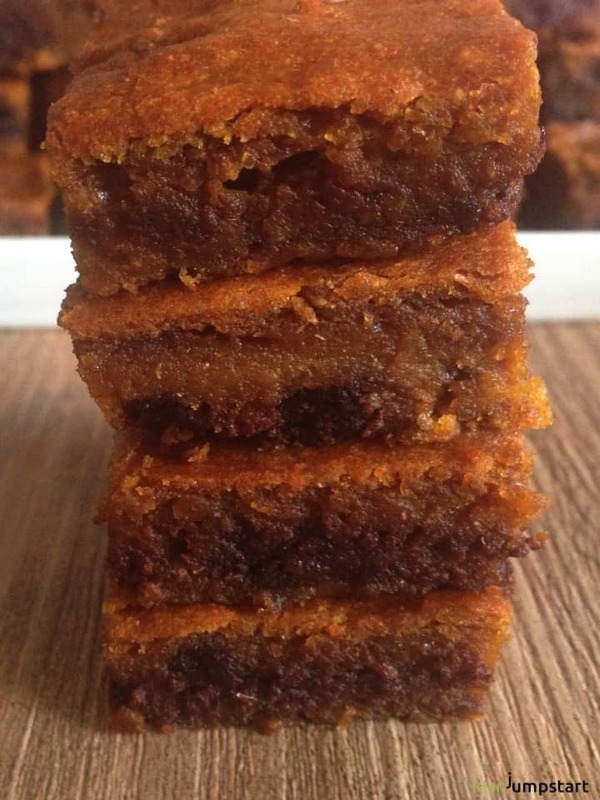 You might want to start with this pumpkin bar recipe! Not all clean eating treats might work for you but it is worth to experiment a bit until you find palatable, healthier choices. And I’m convinced that these fall inspired goodies have a huge chance to appease your sweet tooth. 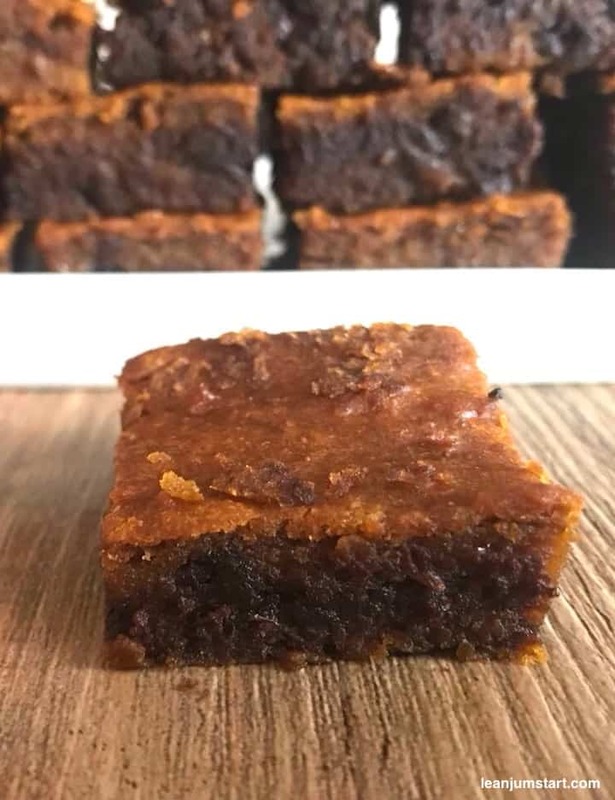 But as you’ll see, I’ve baked all these healthy ingredients into my mouth-watering, easy pumpkin bars which they grab like they were their favorite chocolate brownies. In a small bowl combine well whole wheat flour, pumpkin spice, baking soda and salt. In a large bowl mix olive oil with honey until smooth and light. Add soaked chia seeds to the mixture and stir until well combined. Then stir in pumpkin puree. Add the dry mixture to the wet and stir until combined. Stir in 1 cup of chocolate chips. Line a square baking pan (9”x13”/22×33 cm) with parchment paper. Turn batter out in prepared pan, using a spatula to smooth the top lightly. Bake for about 30 minutes. A toothpick inserted in the center should come out without batter. Allow to cool in pan for at least 1 hour before slicing and serving. These bars taste even better after one or two days. You can also store them in your freezer for up to 3 months. I used for this pumpkin bar recipe dark chocolate with 80% cocoa and chopped into small chunks with my food processor. The darker the chocolate the less sugar it contains. You could also use dark chocolate chips resulting in a yellowish batter with visible chocolate chunks. 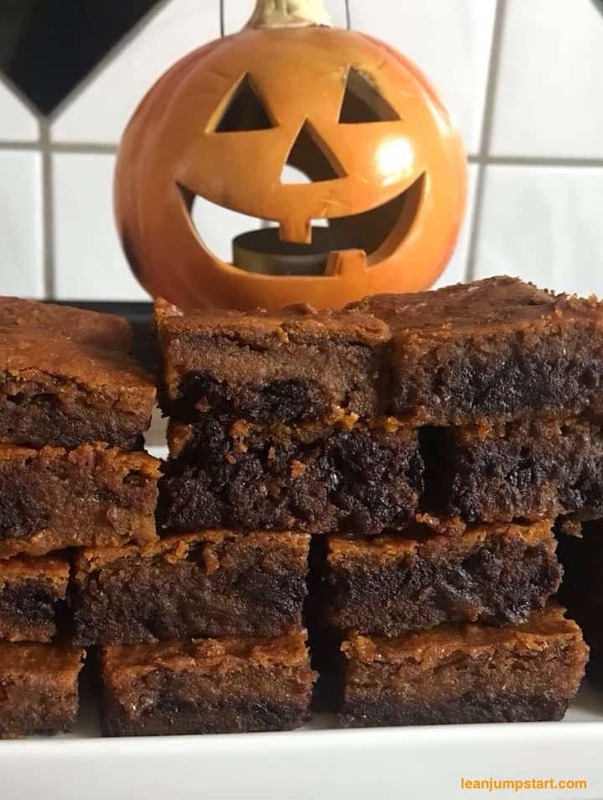 But I love the fact that my pumpkin bars resemble chocolate brownies. Hey, what’s up? I’m Gabi.